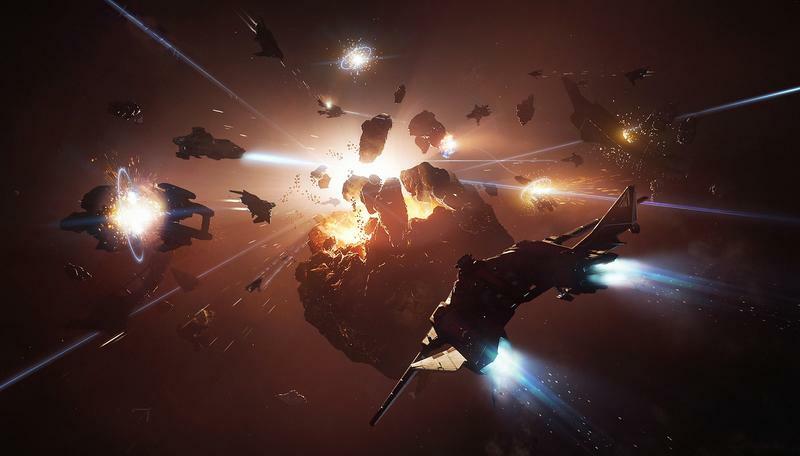 Just before the Christmas holiday, Star Citizen developer Cloud Imperium Games announced that the long-awaited space sim was switching game engines. While development over the past four years had been on Crytek’s CryEngine, the developer would be using Amazon’s Lumberyard engine moving forward. 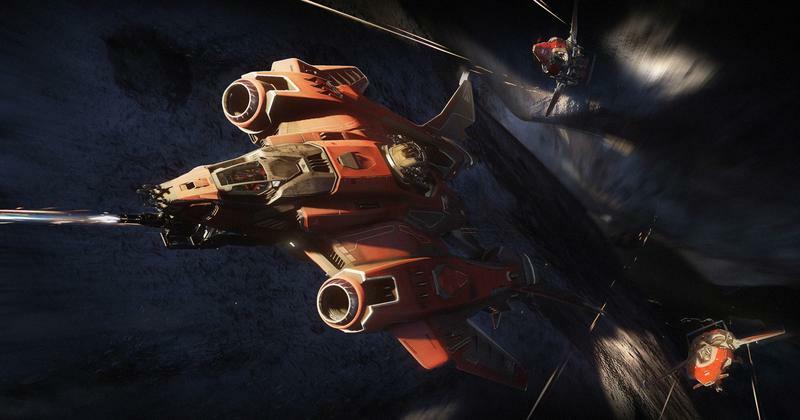 This set off concerns within the Star Citizen community. When we think of games shifting engines partway through development, we often think of games like Duke Nukem Forever – trapped in development hell and doomed to fail. 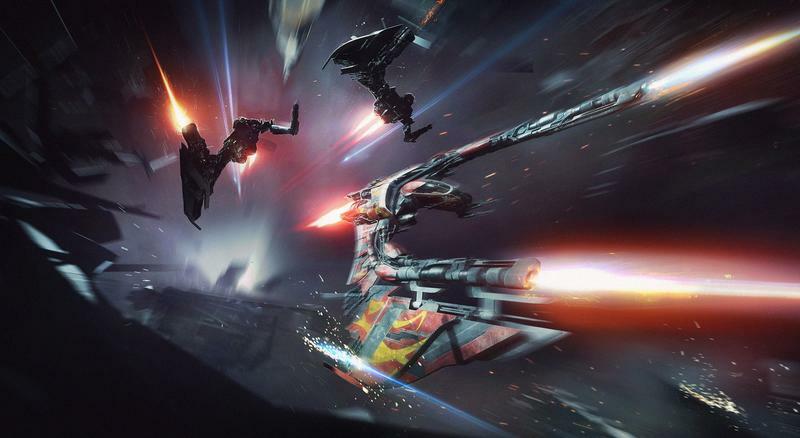 While there’s plenty to worry about with Star Citizen – the already long development cycle to how much money fans have poured in (over $140,000,000!) to the ultra-ambitious plans that have the game essentially putting together an FPS, a space combat game like Wing Commander, and an exploration game like No Man’s Sky complete with prodcedurally-generated planets – the game engine actually isn’t one. With Crytek having trouble paying employees and closing studios, it’s not surprising that the few developers still using CryEngine would want to distance themselves from the company behind the tech. With that said, though, Amazon’s Lumberyard isn’t a long leap, technologically. Game director Chris Roberts explained what’s up in a message a couple days later. Essentially, Lumberyard and StarEngine, the customized version of CryEngine that Star Citizen was working with, are both split off of the same version of CryEngine. Roberts said it “took us a day or so of two engineers on the engine team” to make the switch. The team was able to layer their StarEngine customizations onto Lumberyard. “All of our bespoke work from 64 bit precision, new rendering and planet tech, Item / Entity 2.0, Local Physics Grids, Zone System, Object Containers and so on were unaffected and remain unique to Star Citizen,” Roberts wrote. Amazon is a big company with a focus on massive online services, and they have the resources to invest in the network side of development that Crytek doesn’t. Roberts says his group isn’t taking new builds of CryEngine from Crytek anyway, so switching to Amazon’s Lumberyard made sense from just about every angle. There’s still a whole list of worries from above. Star Citizen is still a hugely ambitious game, and I’ll be concerned about its ability to live up to the hype surrounding it until it’s actually in our hands and doing so. But the switch in game engine isn’t something to be concerned about.